In the Sims 3 you can add Simoleons into the budget gaming family with the help of developer code and code for increasing money. The use of codes extends the game, allowing players to make the lives of its characters richer and more interesting. To display the panel, enter codes in the Sims 3 you need to simultaneously press Ctrl, Shift and C at the Top there is a blue translucent line to enter the codes. You should first write developer code testingcheatsenabled true. Written in Latin. The register is unimportant, but the gap is only one. After that press Enter. If the code is entered correctly, the blue line will disappear. To check the validity of your code by clicking on the character with Shift. If the code works, there will be "Change character", "Change character", "to Grow up" and "Favorite music". Also Shift click the mailbox. Under the current code, the developer will "make everybody Happy", "Choose a career", "Find friends", "meeting all of" "supernatural population Control", "Cause random guest", etc. 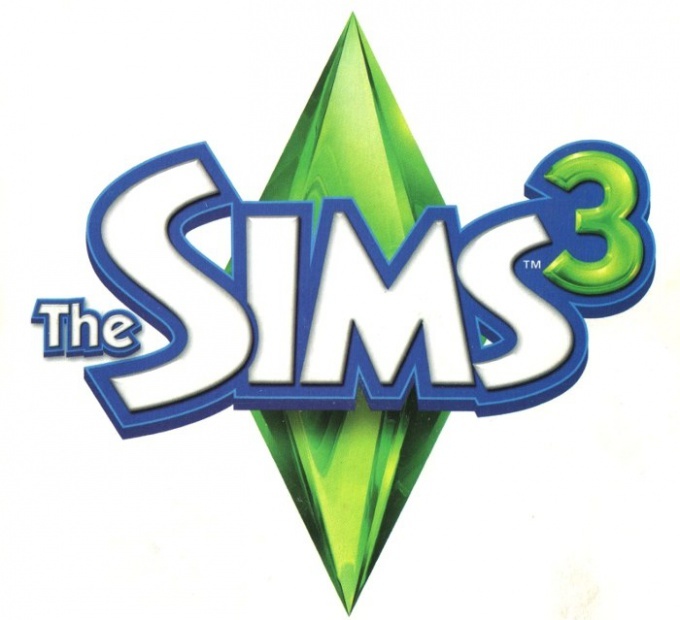 To increase the amount of money from the Sims, after entering the code, the developer must enter one of the codes add money. Codes two – kaching and motherlode. Cash code kaching adds to the family budget is 1000$, and the code motherlode – 50000. Enter the code and apply by pressing Enter. An active family Sims added Simoleons. A measure of the amount of Simoleons in the family is on the lower left of the control panel of the game. Code kaching you can use to buy cheap objects and timely payment of the bills. Code is also useful in cases of curious. For example, when a character ordered a paid service, but inadvertently used up all available Simoleons to the receipt of the order. Code motherlode is more appropriate when your Sims want to buy something expensive or simply get rich. You can also help quickly achieve life goals the character wants to save up a certain amount of Simoleons. Just enter the code until reaching the required amount. If the code is not recognized, most likely, you have not installed required for this code addition. To see a list of available codes and their descriptions, you need to write in blue line help and press Enter.